Bali may be small in size – you can drive around the entire coast in one long day. But its prominence as a destination is huge, and rightfully so. Ask travelers what Bali means to them and you’ll get as many answers as there are flowers on a Frangipani tree. Virescent rice terraces, pulse-pounding surf, enchanting temple ceremonies, mesmerizing dance performances and ribbons of beaches are just some of the images people cherish. As you stumble upon the exquisite little offerings left all over the island that materialize as if by magic, you’ll see that the tiny tapestry of colours and textures is a metaphor for Bali itself. Small obviously does not mean limited. 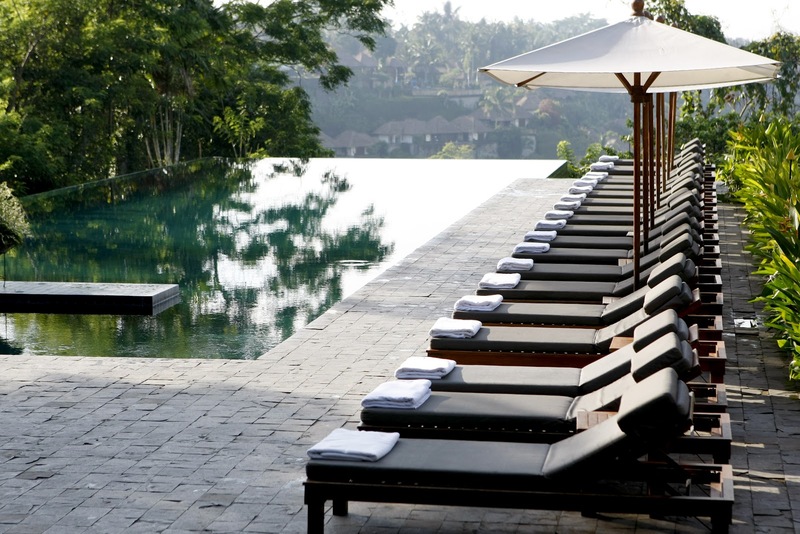 The manic whirl of Kuta segues into the luxury of Seminyak. The artistic swirl of Ubud is a counterpoint to misty treks amid the volcanoes. 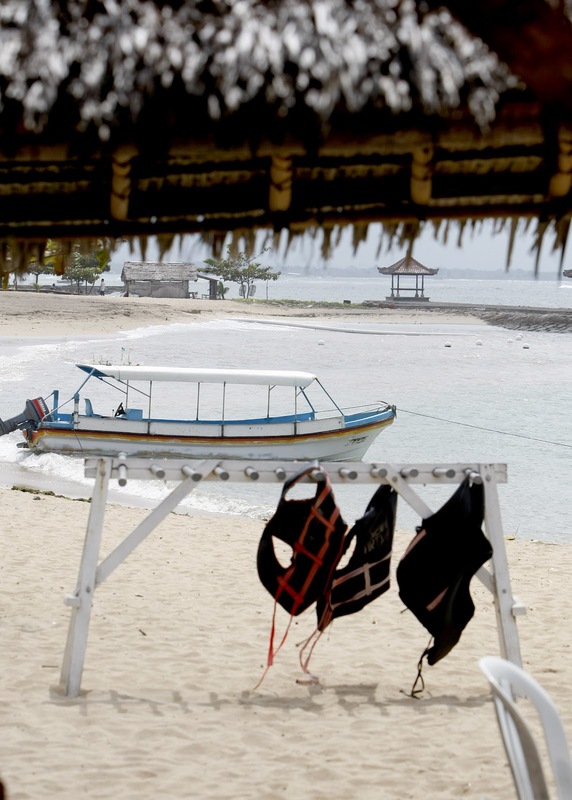 Mellow beach towns like Amed, Lovina and Pemuteran can be found right round the coast and just offshore is the laid-back idyll of Nusa Lembongan. And those are just some of the more obvious qualities. 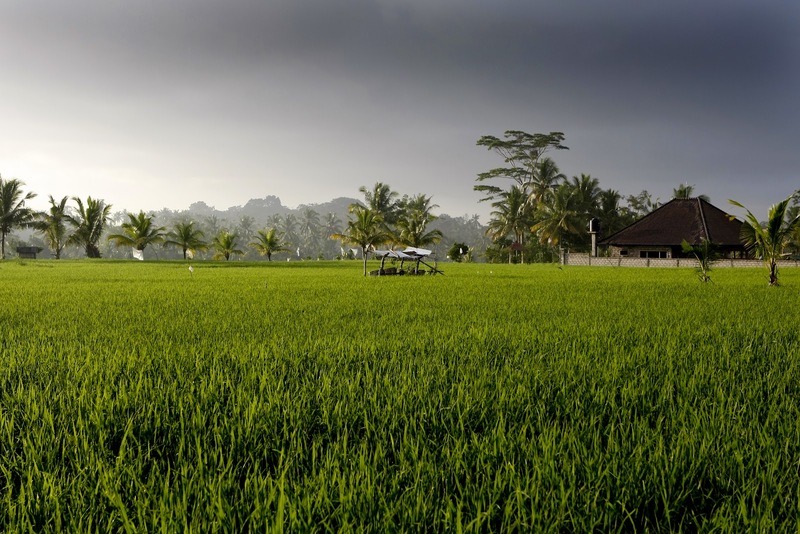 A visit to Bali means that you are in the most visitor-friendly island of Indonesia. Known as a family holiday ritual by many. There are pleasures of the body, whether a massage on the beach or a hedonistic interlude in a sybaritic spa. Shopping that will put ‘extra bag’ at the top of your list. Food and drink ranging from the freshest local cuisine bursting with the flavors of the markets to food from around the globe, often prepared by chefs and served in restaurants that are world class. From a cold Bintang at sunset to an epic night clubbing in Kuta, your social whirl is limited only by your own fortitude. This is a guest post from our friends at Lemonade From Lemons: Joel and Cindy Fuhrer are an adventurous couple who, after retiring early from their profession as police officers in Australia, packed up their three young children and are travelling the world. Joel is the most wonderful travel photographer. He has the remarkable ability to beautifully capture the human element in any shot. 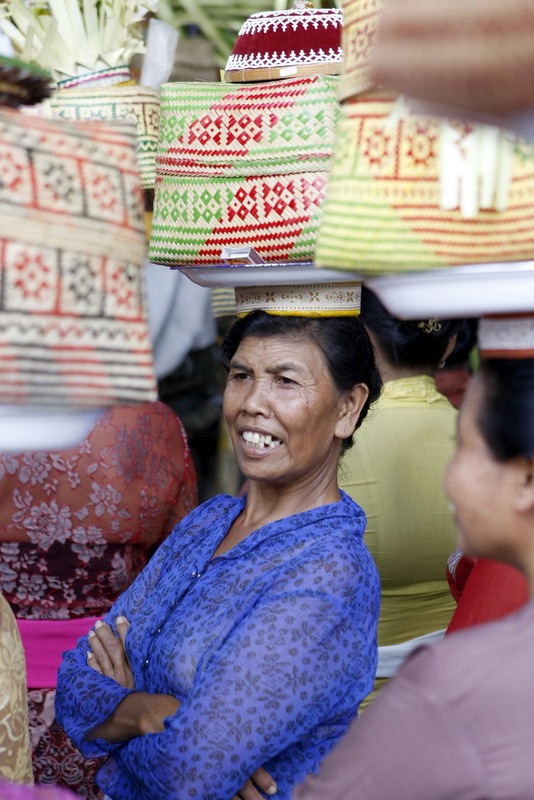 They share an overview of Bali - The Land of Smiles. You can also follow their adventures on Facebook. Yeah, our first ever guest post. Thank you guys for giving us the opportunity. We miss hanging with you guys, catch you soon though .